Even great ideas can be improved. These are the original Muppets. 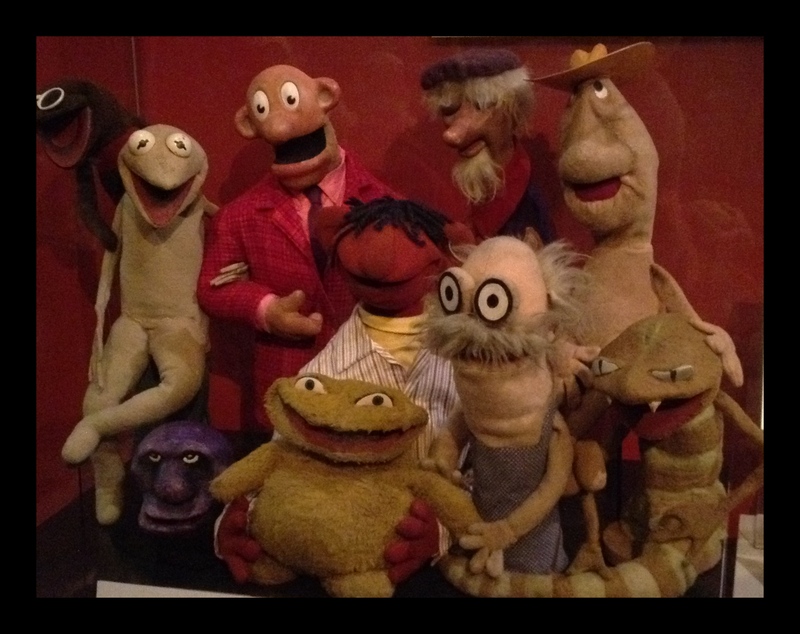 Well, actually they are the predecessors to the Muppets by Jim Henson and his wife for a local DC show years ago. In looking at how the franchise has developed, deepened, and grown with time, it makes me think about business choices. About not being stagnant. Not resting on laurels. Because every idea – no matter how good – needs to be reevaluated, tweaked, and improved to keep up with a changing business climate. And that’s one of the things I’m working on as we move into 2012.